If you want to get your students' attention, show them how an issue affects real people. 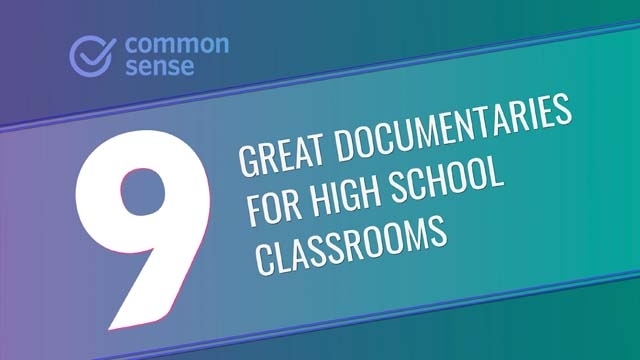 Whether it's an issue like bullying, racism, poverty, or economics, the topics tackled in these documentaries can open kids' eyes and encourage critical thinking and conversation. Better yet, when you show these films as part of a lesson, you'll have opportunities to help students understand and analyze what they've seen.